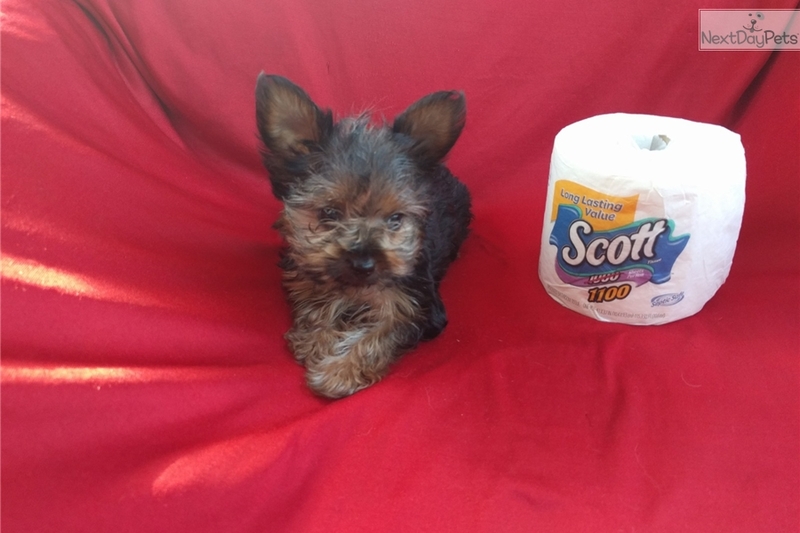 This Yorkshire Terrier - Yorkie nicknamed Thinkerbell sold and went to a new family. 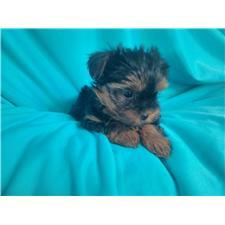 They do not come much Tiny and much Cuter than These teddy Bear Face. 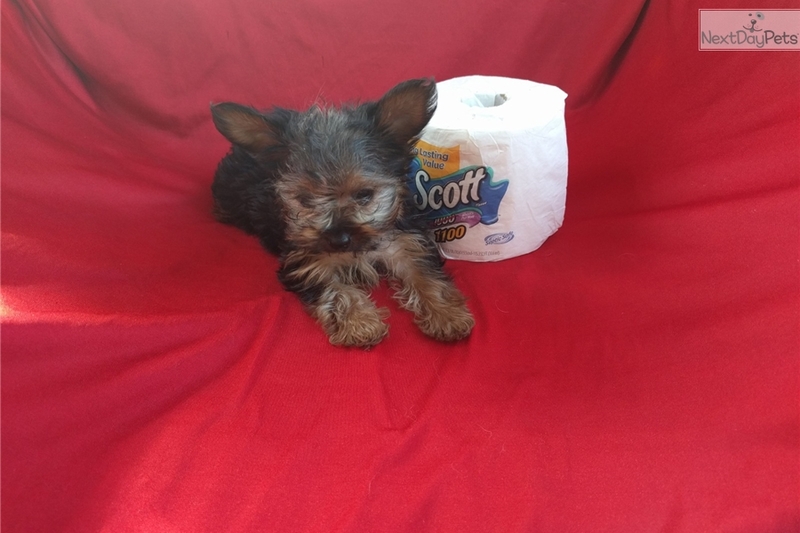 Male and Female Puppies They are 10 weeks old and are a bundle of joy they will be around 3-4 pounds full grown. No Shipping.